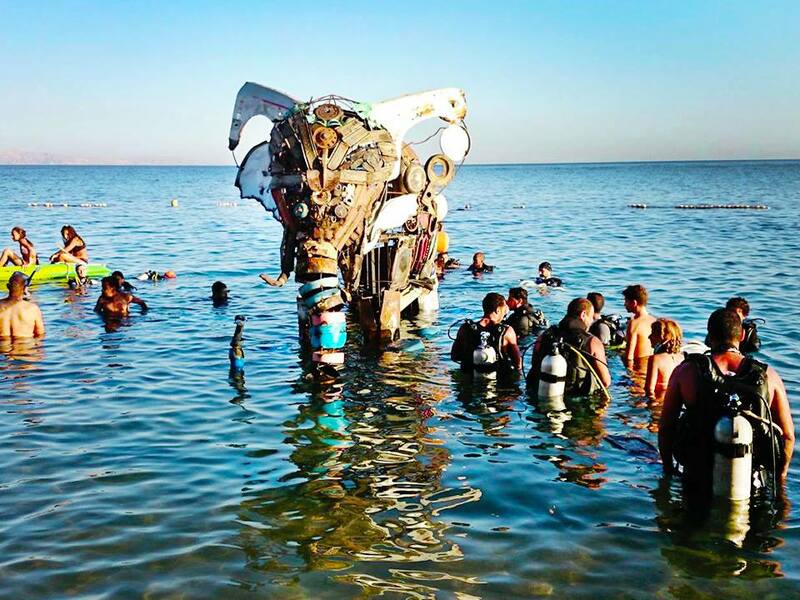 A group of divers in Egypt are creating something amazing beneath the waves with hopes to encourage and grow brand new coral reefs. 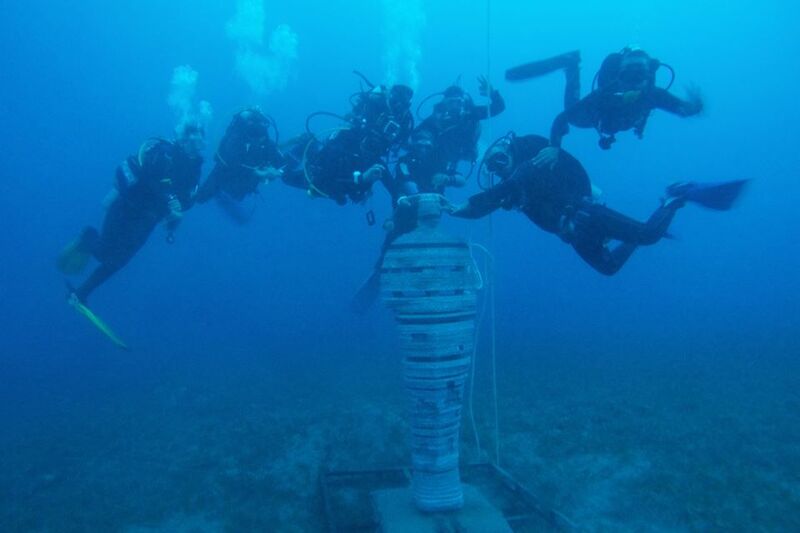 Human activity and rising ocean temperatures are destroying coral reefs around the world but a group of Egyptian divers are trying to turn the tide. 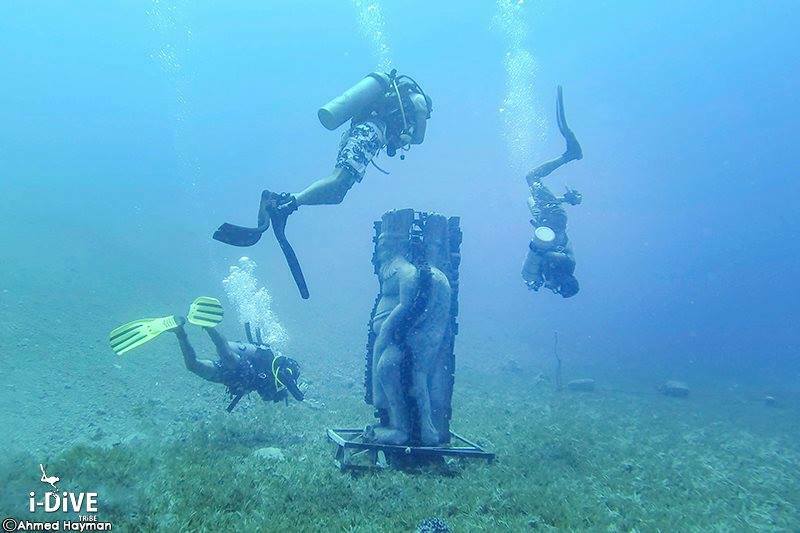 They’ve created an underwater sculpture park where new coral habitats can grow and flourish. The group behind the project i-DiVE TRiBE are a diving club that work to protect and preserve the marine environment. As well as hoping to generate whole new coral systems in an effort to preserve existing natural coral reefs in the Red sea, they hope to divert divers away from existing reefs to these new locations. The sculptures, resembling ancient Egyptian Gods, are built from scrap metal and granite. 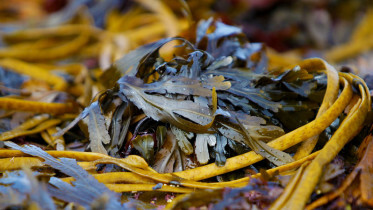 Coral will attach itself to these materials and the cracks and gaps will encourage sea creatures to take shelter. It’s expected to take 30 – 70 years for a brand new coral ecosystem to develop as it can take up to ten years for a centimetre of coral growth. 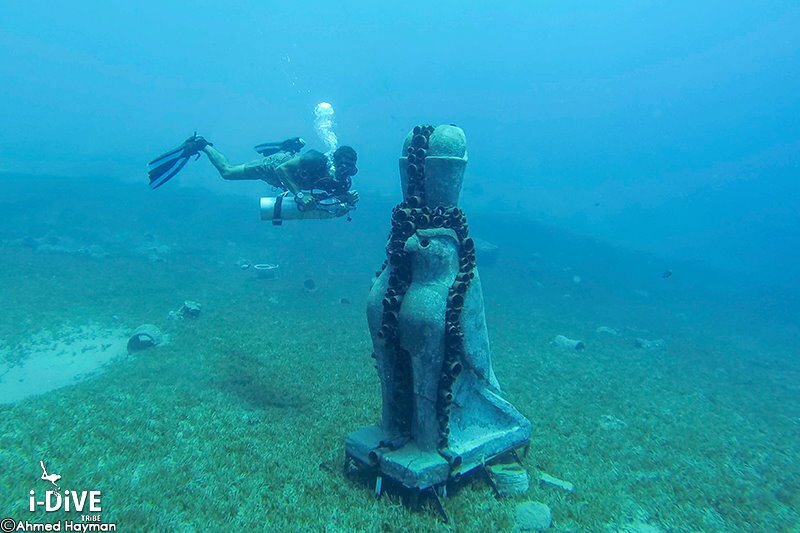 The project has been ongoing for a number of years and earlier this month the latest statue, resembling an Oscar statue and the ancient Egyptian God Petah was installed. 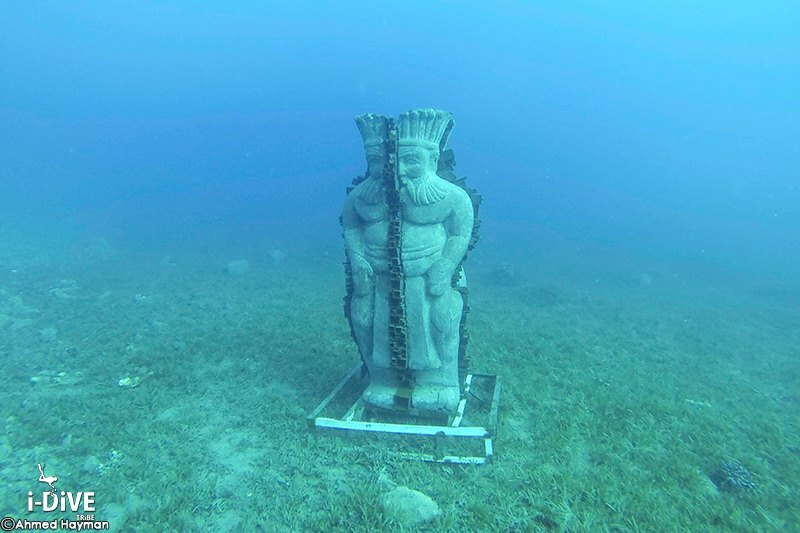 So far the project has already proved a success and some of the early statues are showing signs of coral growth. Check out there Facebook page for updates on the project.